I've always be interested in visiting places different to what I know, whether that's going to the seaside, as I live in the middle of the countryside, or going abroad, or even just visiting a new city. I love travelling, well I love being in other places, the travelling part of travelling isn't as fun! Between finishing my A Levels and going to Uni I had a gap year, I worked full time for most of it and managed to save up enough money so I could spend three months backpacking up the East Coast of Australia with my best friend. I had the best time and it spark my need to travel and explore. Once you've gone backpacking your next destination is all you'll think about for years! Travelling, however, costs money, in some cases a lot of money! So to try and fill my need for travel without spending any money, I've created a Travel Wish List. This list isn't full and there are so many other places I'd love to see, but at the moment these are the top of my list. Venice, Rome, Pisa, Naples and everywhere in between. A country filled with history, culture, amazing food and amazing sites, big cities and beautiful coastlines. 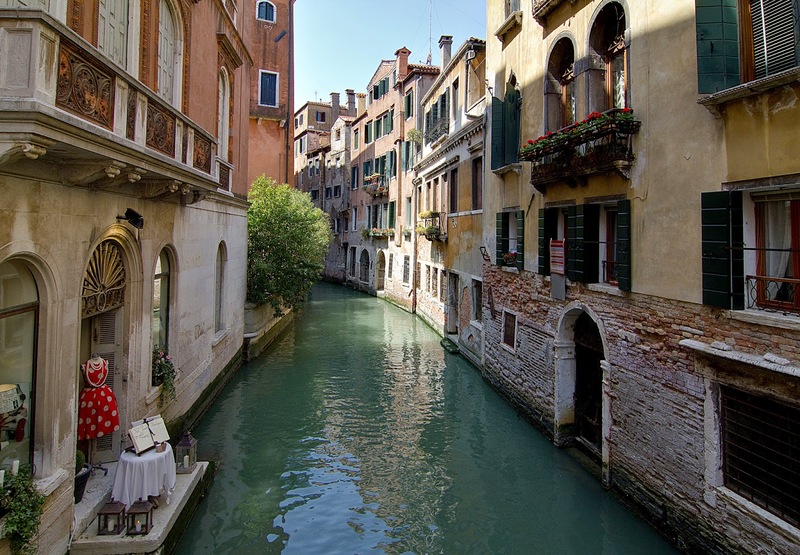 Italy has always been a country I've longed to visit, to experience the bustling cities, see the Colosseum in Rome, the Leaning Tower of Pisa, the canals of Venice and the ruins of Pompeii. Taste the amazing food, the country of pizza, pasta and ice cream, what more could I ask for?! 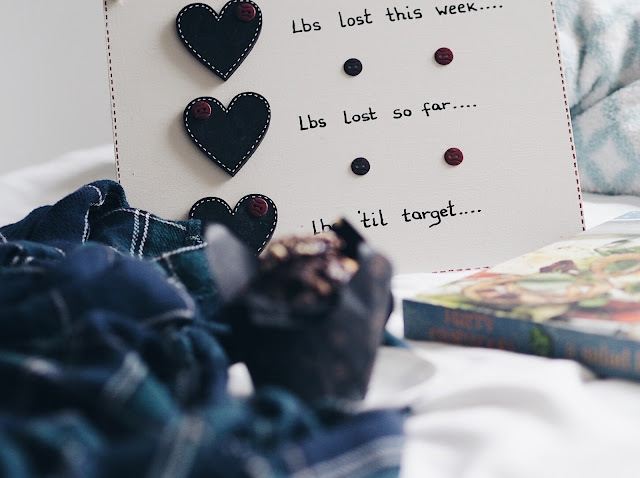 And a little bit of shopping wouldn't hurt anyone I guess! This is a country I am dying to visit and backpack around. Visiting cities and driving through the country in a camper van. Skydiving here is a must as well. 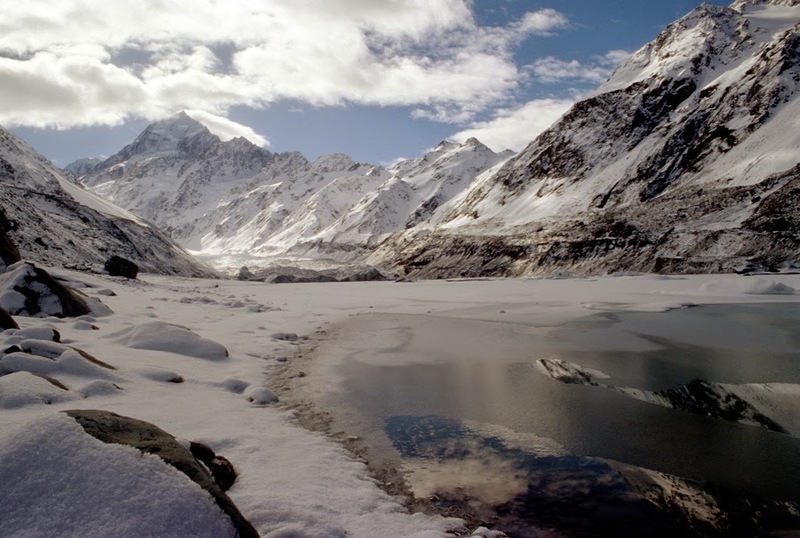 The scenery in New Zealand is also beautiful with such a vast range of landscapes from mountains and glaciers to lakes and coastlines. From what I've heard as well the people are lovely and it's a really fun place to visit. 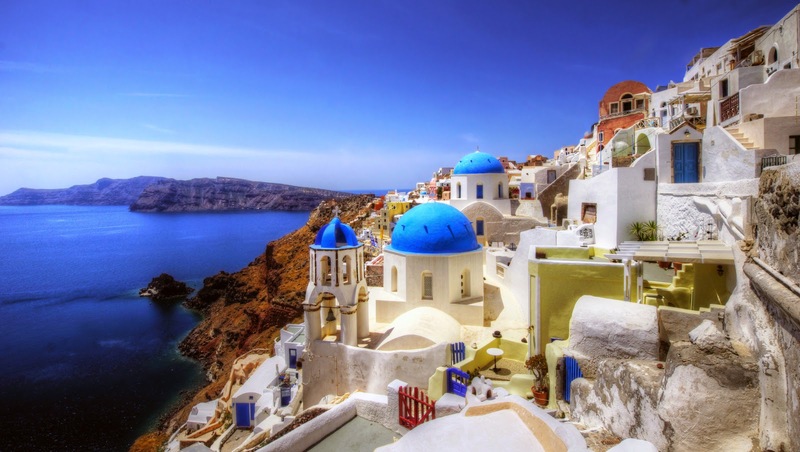 Although as a kid I spent some holidays on one of the Greek Islands, (which one it was I can't remember) I've never visited mainland Greece, and I still need to truly explore the Islands. My reasons for wanting to visit Greece are similar to why I want to visit Italy, the history, and food. Also the gorgeous beaches don't put me off either. When my dad was a child for a while he lived in Peru with my grandparents, and for that reason I'd love to go and visit the country. 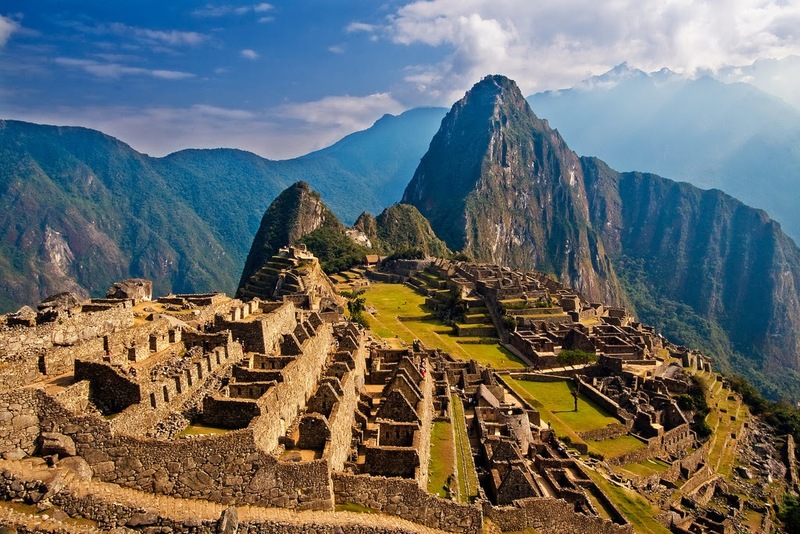 It is also a country with so much culture and history, with ancient ruins like Machu Picchu which I'd love to see while doing the Inca Trail. It's also a totally different culture and environment to what I'm use to and I'd love to push myself out of my comfort zone and experience something new. A country a little closer to home but one I've still never truly experienced. I have a few friends who live here and they couldn't speak more highly of the country. Castles, hikes, beaches and valleys just a few hours away. It's definitely near the top of my places to visit list, and hopefully I'll be able to make use of my friends in the countries and get my own private tour! Hopefully I'll be able to tick some of these places of soon. 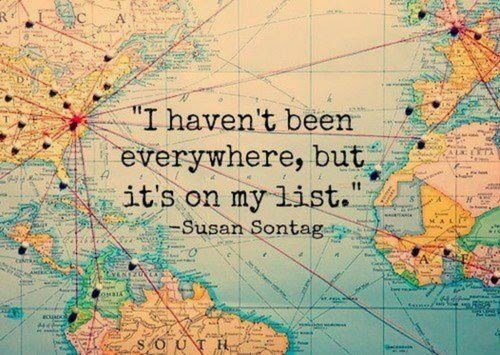 What countries are on your travel wish list? They're so beautiful and so much culture and history. I want to visit them soon. I think I'm going to do a blog about my gap year, even though it was so long ago now. I want to relive it, or do something else instead, like visit all these places haha! You could always do it after uni? If you go back to Greece, I would recommend Corfu! It was absolutely beautiful and I have a real craving to go again! I saw in another comment that you went on a gap year, I would love to read about it! I can vouch for Italy and Greece - great places to visit and eat too! And the wine!!! My other half and I were discussing Peru as a possible trip next year, but its might expensive!